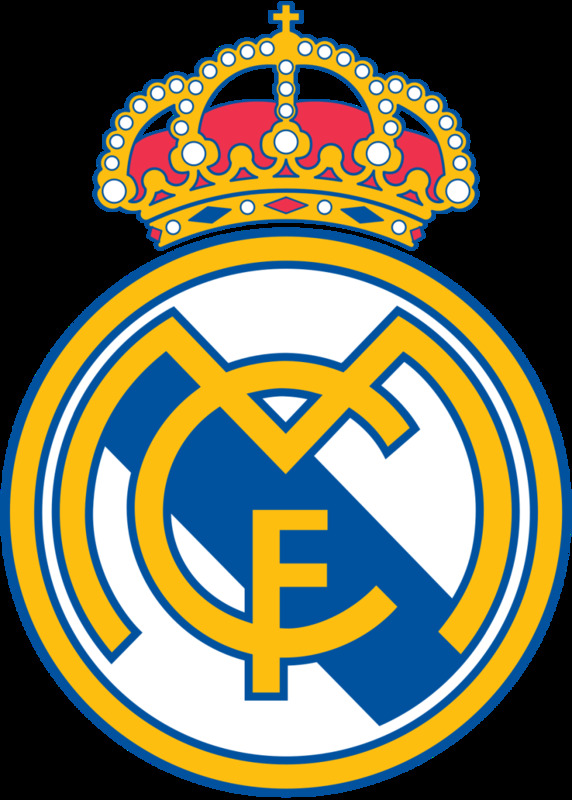 Over the past ten years, the players of Real Madrid have demonstrated how the game of soccer should be played. 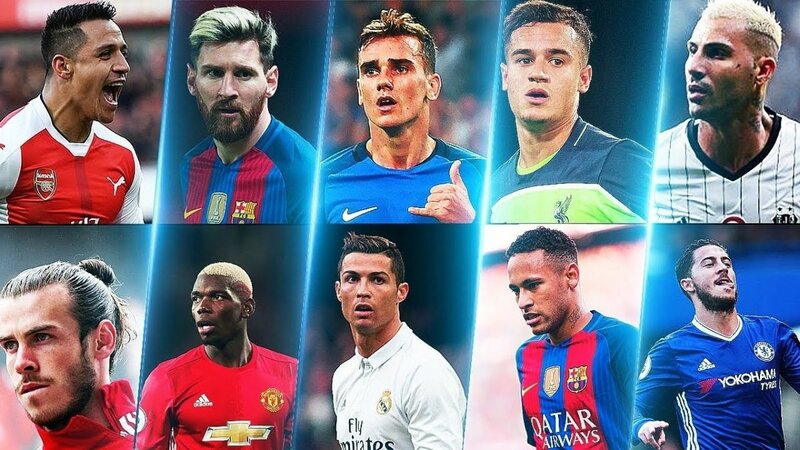 The players showing off their dazzling skills, powerful shots and world class defending must be recognized. In the past decade, Los Blancos have made their predecessors proud with domestic and European greatness. Although, who could ever live up to the previous generation of players, featuring talent such as Roberto Carlos, Zinedine Zidane and (Brazilian) Ronaldo? Read on to find out. Despite not being able to find his shooting boots as of late, Karim Benzema is currently experiencing a fruitful career at Real Madrid. After joining the club in 2009, amid his ups and downs, Benzema has racked up 127 la liga goals in only 202 starts in league games. Additionally, Benzema has proven to be a valuable asset in the Champions league as he has scored 44 goals in 85 games. His current la liga goal ratio is 0.62 goals per game. Through out his 7 seasons with Real Madrid, Gonzalo Higuain proved to be a solid player when all was said and done. 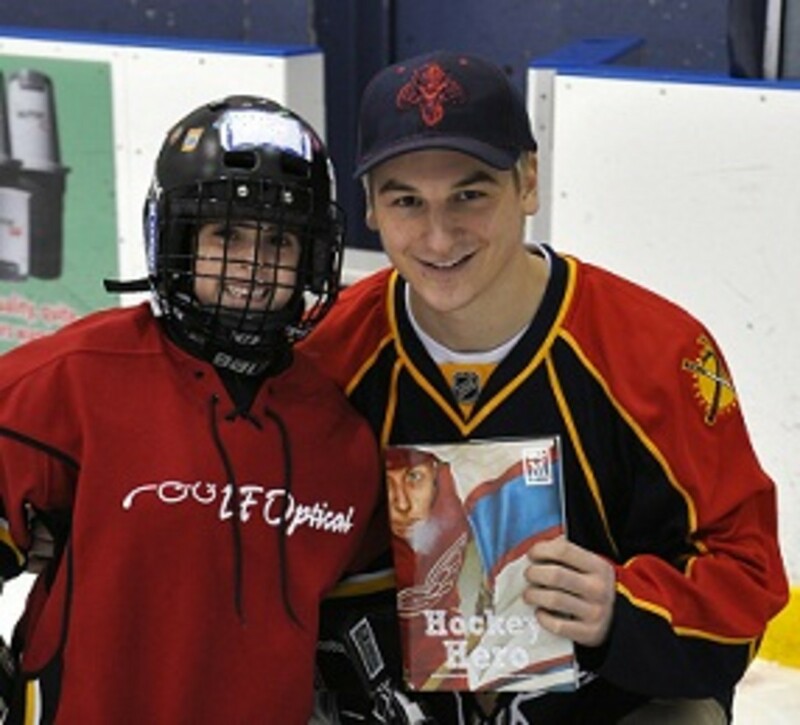 During his first few seasons, he displayed many inconsistencies in his game. At the end of his last season with Madrid, Higuain had played 28 la liga games, scored 16 goals and 5 assists. If it weren't for the injury bug, one would expect to see the Welshman higher on the list. Unfortunately, Gareth Bale has not been so lucky as of late. 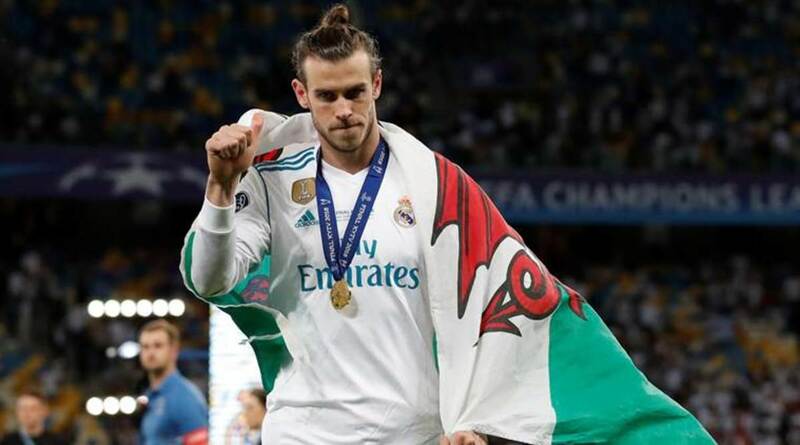 In the 2016/17 season, Bale played only 16 la liga games and scored 7 goals. On the bright side Bale has scored 70 goals in only 126 la liga games. One of Gareth Bale's most memorable goals came against Barcelona in the Copa del Rey final in 2014. What is there to say about Toni Kroos? 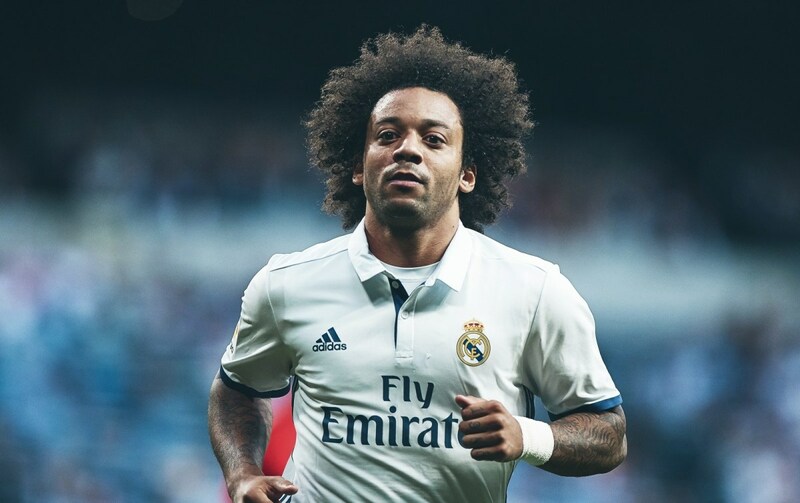 He is the perfect midfielder for Real Madrid and he proves it with every pass he makes. 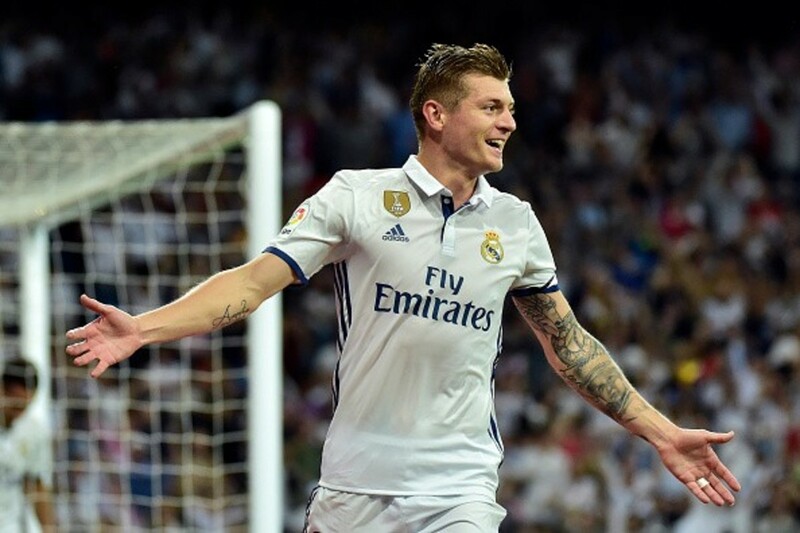 In the 2017/18 la liga campaign, Kroos started 26 games, scored 5 and assisted 7. Additionally, Kroos maintained a 93% pass completion percentage. Toni Kroos was a crucial asset in Germany's 2014 World Cup victory as he contributed 2 goals and 3 assist in 7 games. Through out his 16 year career at Real Madrid, Raul cemented his legacy as one of the greatest player to ever wear the historic white kit. Raul compares to the greatness of Iniesta, because both of them were so important to their team. I would like to acknowledge that Raul isn't this high on this list because of his goals, but because of his decisive passing and his overall contribution to Real Madrid. 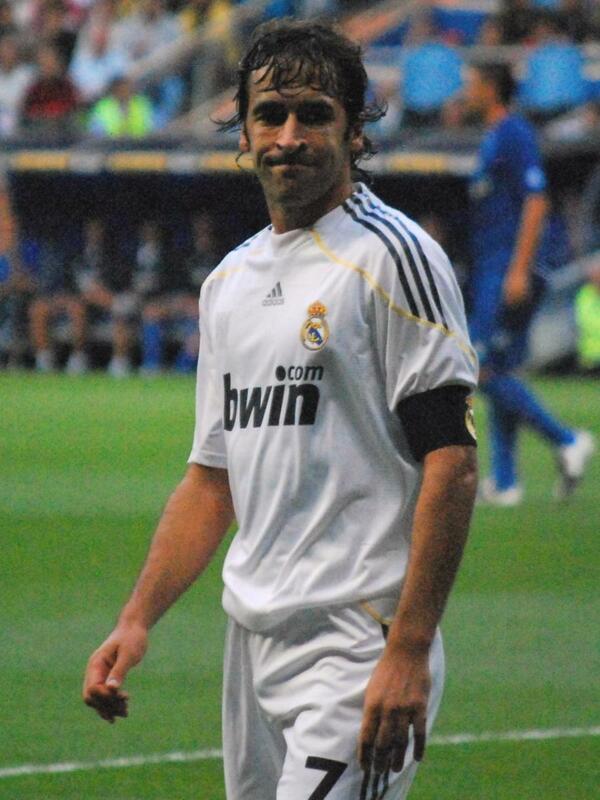 With that said, Raul scored 323 goals in 741 appearances for Real Madrid. Since joining Los Blancos in 2012, Luka Modric has been consistently dishing out jaw dropping passes. His greatest quality is that he plays with intent. 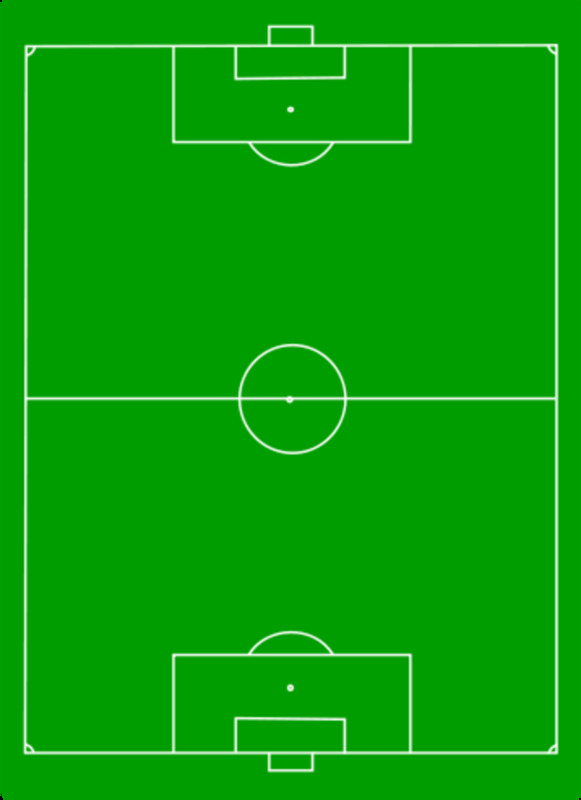 Every decision Modric makes benefits the team and helps move the ball up field. Since 2012, Modric has 28 assist in 166 games for Madrid. Also, Modric maintains an impressive 90% pass percentage. 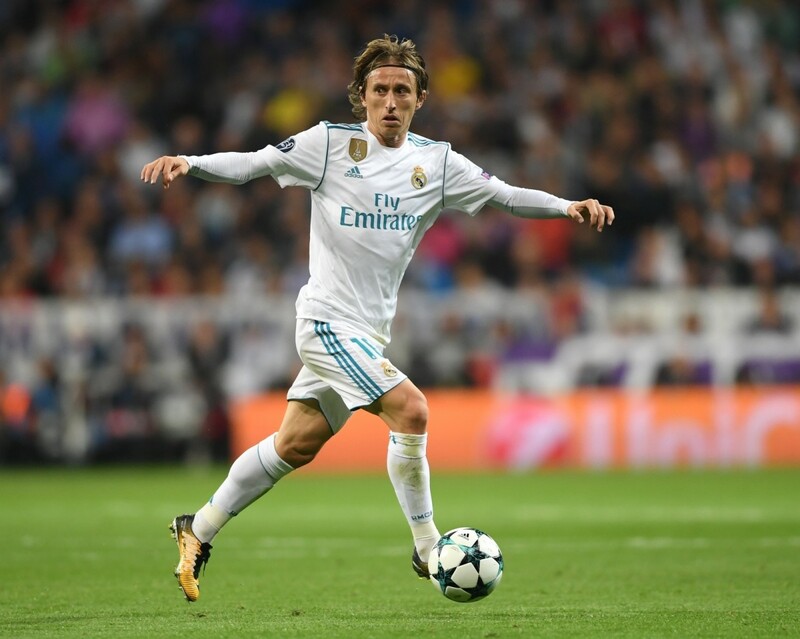 In the 2017 Champions League final, Modric was involved in a memorable moment as he played a cross to Cristiano Ronaldo, who then tucked it away in the back of the net, giving Madrid a 3-1 lead. Sergio Ramos joined Real Madrid in 2005 and still currently plays at Madrid. It's ashamed that defensive contributions don't show up much in the stats, because much of Sergio Ramos' contributions to the team go unnoticed. Ramos always hustles and gets stuck in for the dirty work. 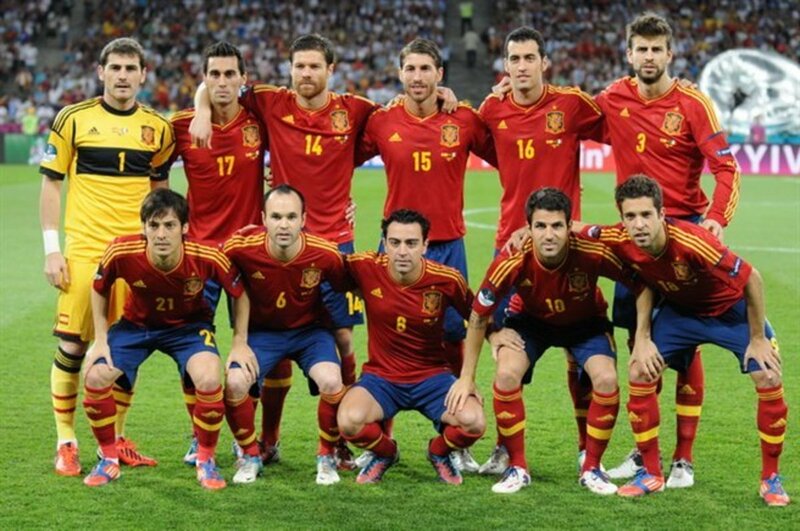 Ramos is a team first player and won't mind getting in a confrontation with an opponent to defend his teammates. However, Ramos does draw some criticism over his aggressive nature. In 2017, Ramos picked up the most red cards by any La Liga player in history. And it doesn't stop there, Ramos is known for his dirty tactics as he appeared to have injured Mohamed Salah on purpose in the 2018 Champions League final. In that same game, Ramos elbowed Liverpool goalkeeper Loris Karius, supposedly giving him a concussion. The absense of Mohamed Salah and the mistakes by Karius contributed to Real Madrid's victory no doubt. With that said, the amazing tackles Ramos makes help outshine his negative aspects. 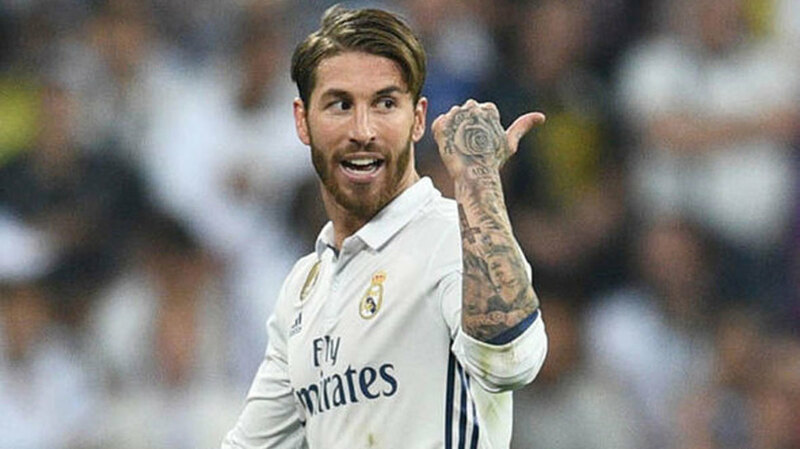 Every so often Sergio Ramos will score a crucial goal to give Real the lead, proving he can score, despite being a center-back. Without a doubt the best Real Madrid goalkeeper of all time and arguably the best goalkeeper in history. Iker Casillas joined Real Madrid in 1999 and left the club in 2015 after an incredible run. An expert in close saves, one might think Casillas can slow down time just as the shot is taken. Generation goalkeepers don't come around so often. 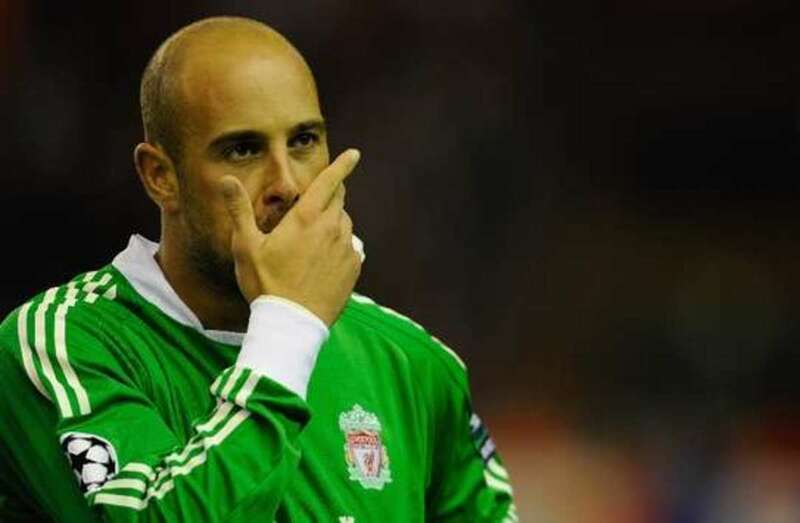 David Seamen, Gianluigi Buffon and Iker Casillas are the few that come to mind in recent history. Through out his time at Real Madrid, Casillas played in 510 games, and only allowed 523 goals. One of his best seasons was the 2011/12 season, where Casillas appeared in 37 La Liga games and only conceded 31 goals. For those who know very little about soccer, Cristiano Ronaldo is the best player in Real Madrid history. Furthermore, I personally believe he is the best player of all time. Even at 33 years of age, Ronaldo continuously reminds us why he is the best player of all time. It seems each season he eclipses what he did the previous season. In the 2017/18 Champions League semi final against his current team, Juventus, Ronaldo scored a jaw dropping bicycle kick which even had the opposing fans applaud him out of respect. In the 2017 Supercopa, Ronaldo scored a world class goal to give Madrid the lead over bitter enemy Barcelona. In the 2017 Champions League final, Ronaldo scored two goals as Real Madrid coasted past Juventus 4-1. The list could go on and on. Ronaldo doesn't only score goals, he scores goals at the most crucial moments. What's unique about Ronaldo is that he can score a goal several different ways. Ronaldo has a brilliant left foot as well as a dangerous header. Ronaldo is fantastic from the penalty spot unlike his rival Messi. In the 2016 Champions league campaign, Ronaldo helped lead Real Madrid to victory as he contributed 16 goals in only 12 games. In the 2017/18 Champions League, Ronaldo scored 15 goals in 13 games as Real Madrid lifted the trophy for the 3rd year in a row. 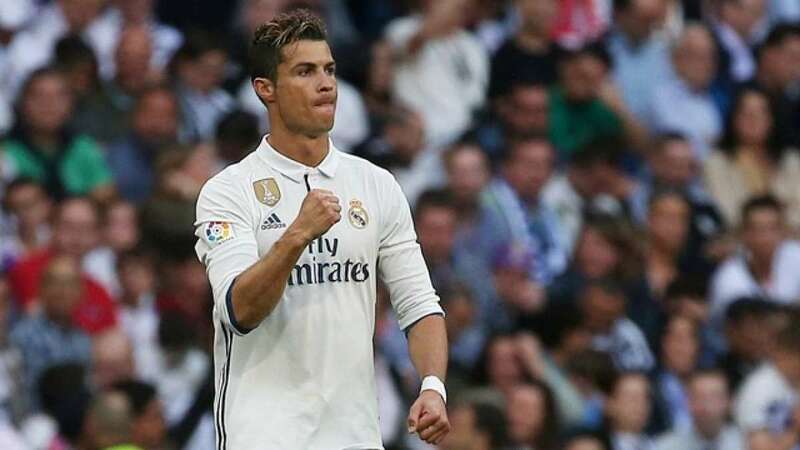 Although only spending 9 years at Madrid, Ronaldo holds the record of all time leading scorer with over 500 goals for the club. Do You Think Real Madrid Will Be Able To Win The Champions League This Season Without Cristiano Ronaldo?